What’s more romantic then saying “I do” a second time? This midsummers dream took place at Tyler Gardens in Bucks County, Pennsylvania. 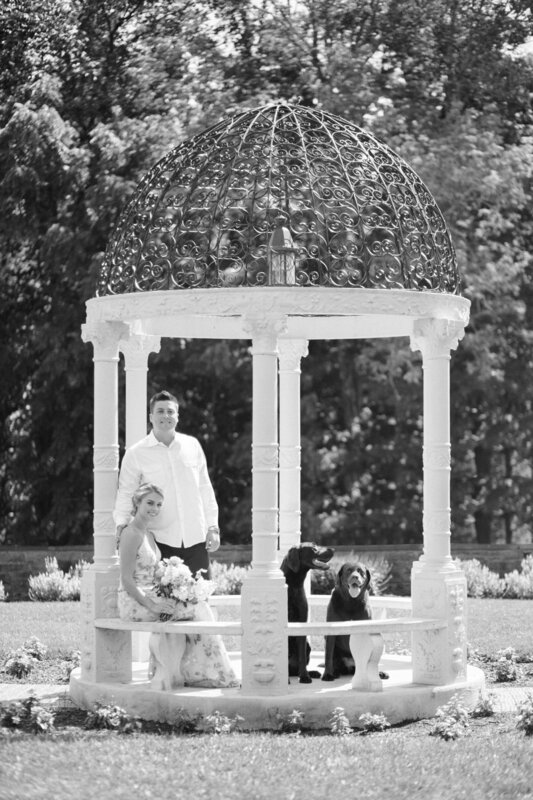 This sweet adoring couple brought their pups along for an intimate vow shoot.